HazelnutMilk.com | Your Hazelnut Milk Connection! Welcome to HazelnutMilk.com, your connection for Hazelnut milk! A recent discovery confirms the health benefits of Hazelnut milk. 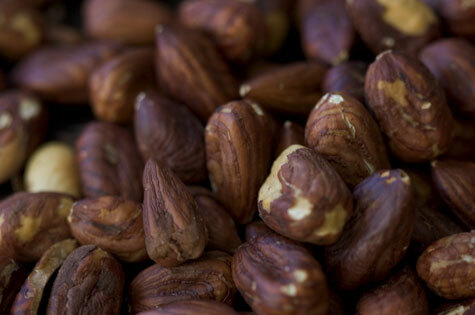 Science has found a new source for a key fat in infant development using hazelnuts. Researchers at the University of Georgia have developed a “designer fat” for bottle-fed babies based on hazelnuts. This new formula provides essential nutrients usually found in mother’s milk. For more information on this exciting health development about Hazelnut milk, visit a detailed article here.